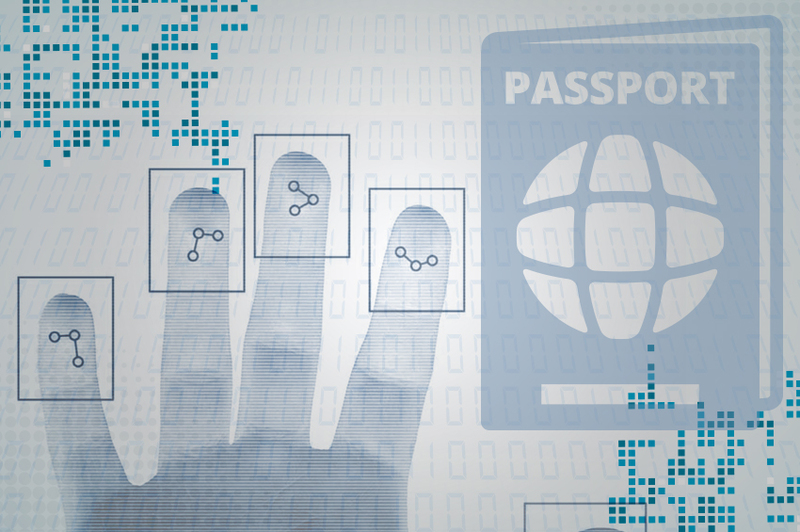 NADRA has the honor of being one of the pioneers in multi biometric machine readable passports. These passports are ICAO complaint enabling maximum security. Pakistan: More than 30 Million multi biometric machine readable passports have been issued in Pakistan. Kenya: NADRA issued machine readable passports to Kenya. Later on this has been upgraded to e-passport.